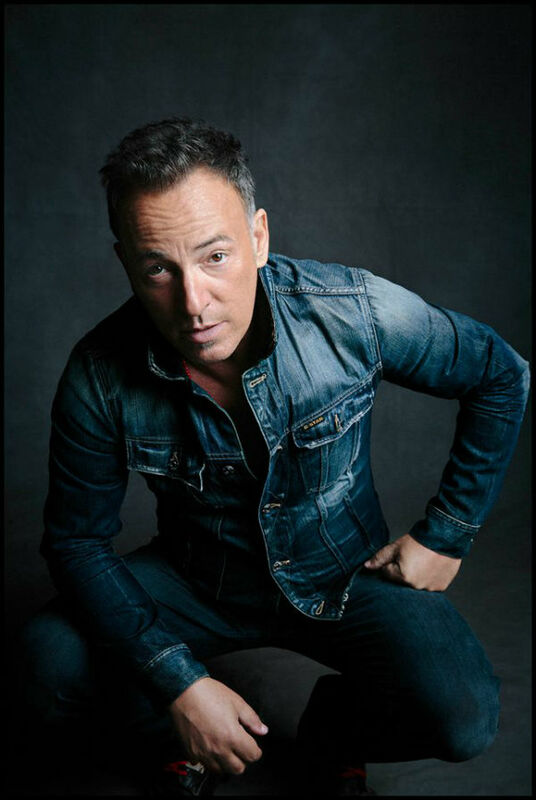 Make your event an incredible experience for everybody and book Bruce Springsteen to perform at your event – we are a booking agent for Bruce Springsteen, and can arrange for him to put on a great show for your guests. 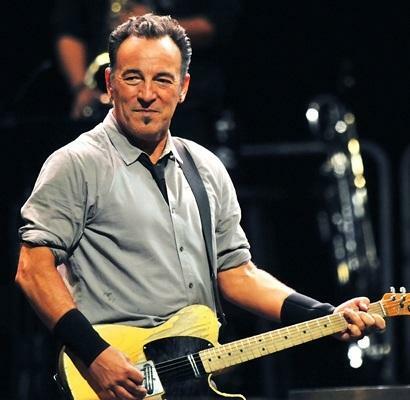 Bruce Springsteen & The E Street Band are generally regarded as one of the best live bands ever! Since forming in 1972, the band’s members have changed; however, core members include saxophonist Clarence Clemons, organist Danny Federici, bassist Garry Tallent, drummer Max Weinberg, pianist Roy Bittan and, of course, Bruce Springsteen. 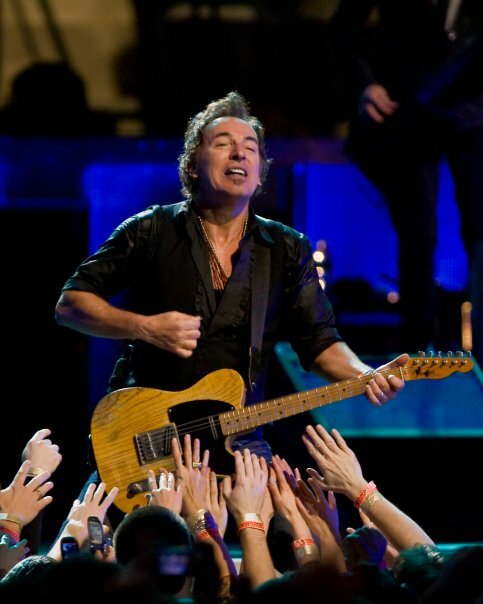 Following September 11, 2001, Bruce Springsteen & The E Street Band recorded The Rising in 2002, and then hit the road for another two-year tour. 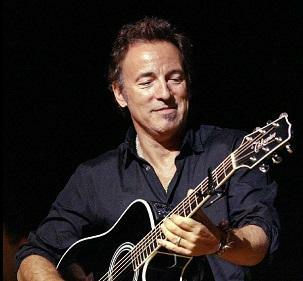 After “The Rising”, Springsteen recorded two more albums without he E Streeters followed by “Magic”, released in October 2007. 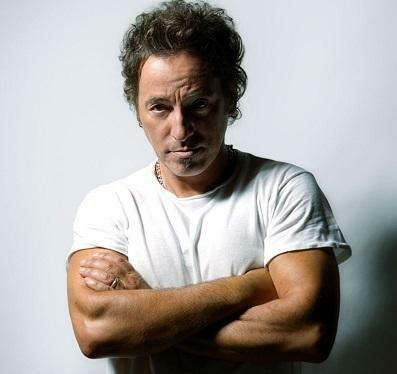 On January 27, 2009 Bruce Springsteen’s twenty-fourth album “Working on a Dream” was released. 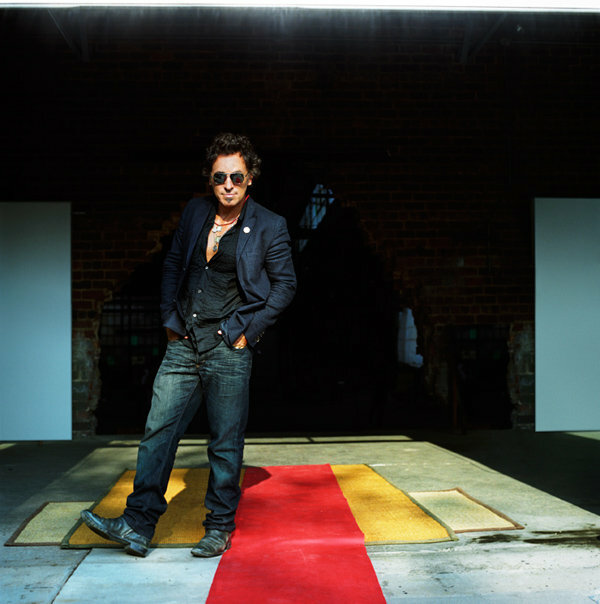 As a booking agent for Bruce Springsteen we can organise for him to perform at your event. 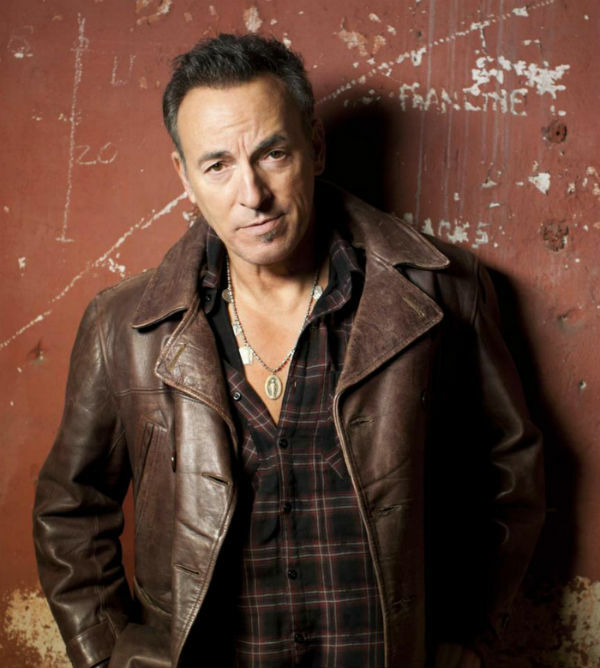 To hire Bruce Springsteen call Contraband Events as we can make it happen. We are booking agents for a huge selection of famous musicians to hire, and we can recommend the best artists for your entertainment. 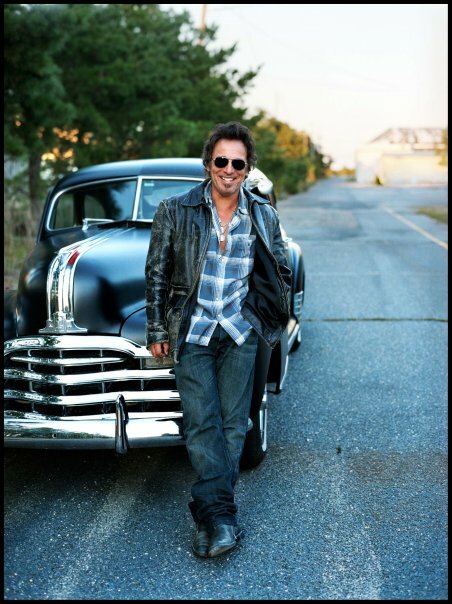 Bruce Springsteen can be booked to play at your private or corporate event through Contraband International. Make us your preferred booking agent.